Our armada of robotic spacecraft have been giving us unrivalled close-up views of the other worlds in our solar system. We’ve snapped exquisitely detailed views of the Moon’s barren face, the rusty surface of Mars, and the myriad icy moons orbiting the bloated gas giant planets. These alien vistas, however, are very rarely seen in the glorious 3D that the latest generation of space probes are able to provide. 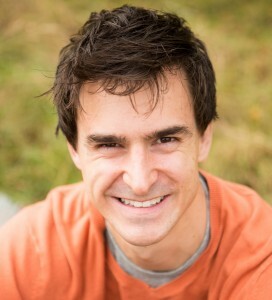 So slip on your 3D glasses, and join Dr Lewis Dartnell as he takes you by the hand on a unique tour of our neighbouring worlds. Swoop along a deep river canyon on Mars, peer into a cavernous lunar lava tube, and experience the grainy texture of the surface rocks so realistic you can almost feel the grittiness. 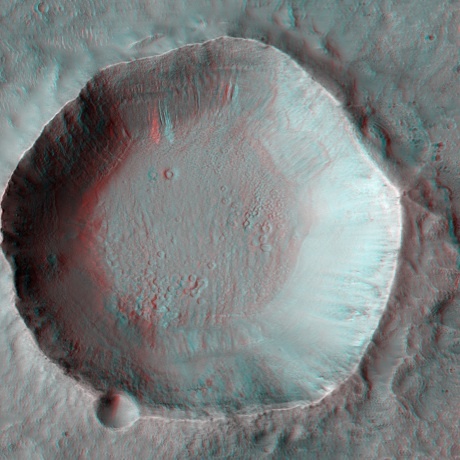 But most intriguingly, hear what space scientists can learn from the detailed 3D views about the exciting history of these alien landscapes and how they were formed. This is a tour of the solar system like you’ve never seen it!